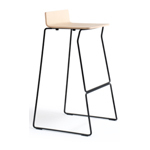 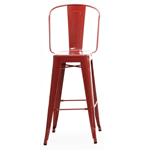 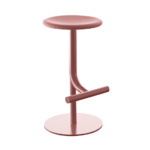 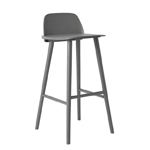 TAO is a collection of multipurpose stools with a lightweight, essential and neutral design. 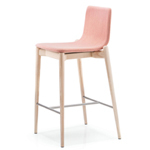 The collection is made up of stools with either a wooden or upholstered seat. 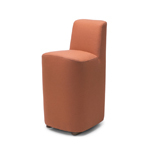 The wooden seats are available in lacquered colours or in beech, oak and walnut veneers. 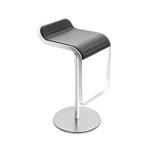 The upholstered seats are manufactured in all the leathers and fabrics of the INCLASS swatch cards or fabric supplied or specified by the customer. 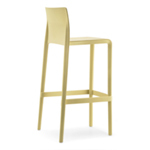 The metallic structures are manufactured in two heights and can be finished in chrome or polyester paint in all colours from the INCLASS colour samples.